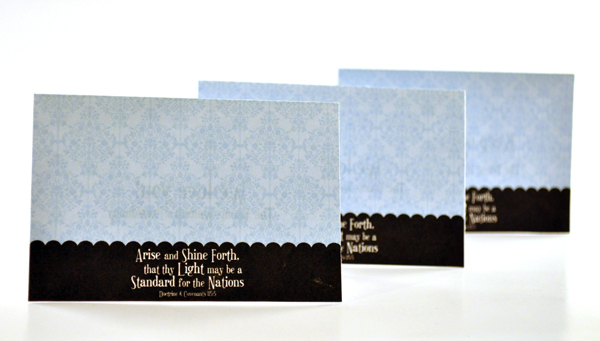 I’ve had some questions about how to customize and add information to my photo invitations. To help you, I’ve written this tutorial that shows you how easy this can be! You will need to have Photoshop or Photoshop Elements to follow this tutorial, but you may also be able to adapt the steps to other software programs. 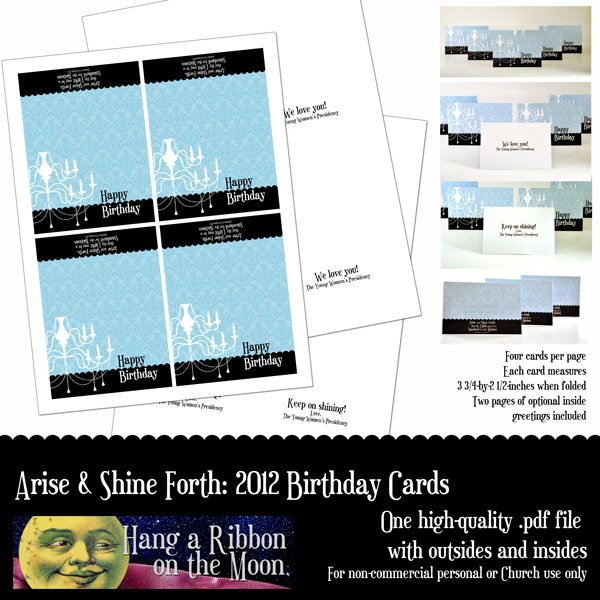 I’m going to use one of my Free Gift photo cards in this tutorial. 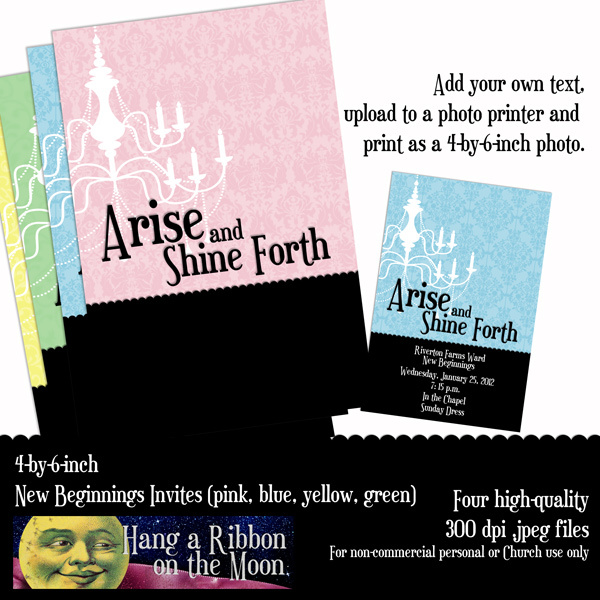 If you want to receive this card plus four others, Like Hang a Ribbon on the Moon on Facebook or Follow this blog by email (see right-hand sidebar). Facebook followers can find the download link by clicking on the Welcome tab on the Facebook page. Blog Followers will receive the link to the download via email within 48 hours of following. Start Photoshop or Photoshop Elements. 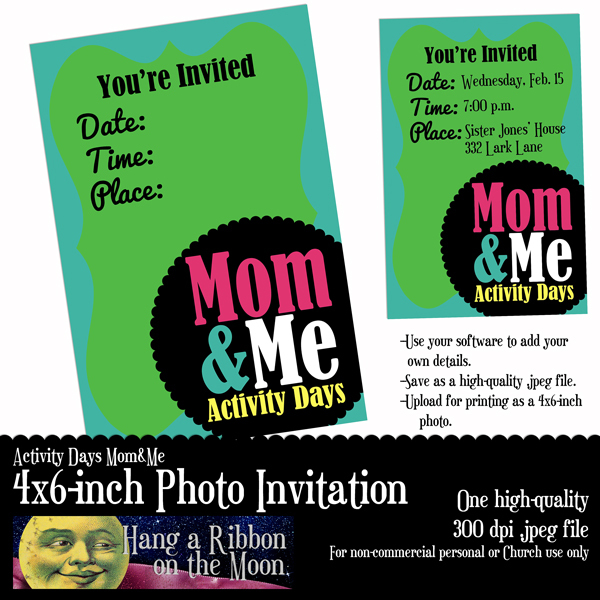 Click on File>Open and navigate to the invite .jpeg you want to add text to. 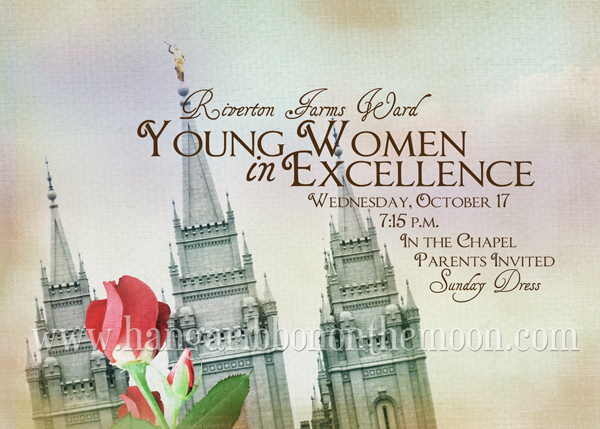 I’m going to use the temple 5×7 invite to create a Young Women in Excellence invitation. Select the file you want and click Open. Now it’s time to start adding your text. Click on the Type tool in the toolbar. The Type tool looks like a T.
The Type Tool toolbar will appear at the top of the page, just under the Menu bar. 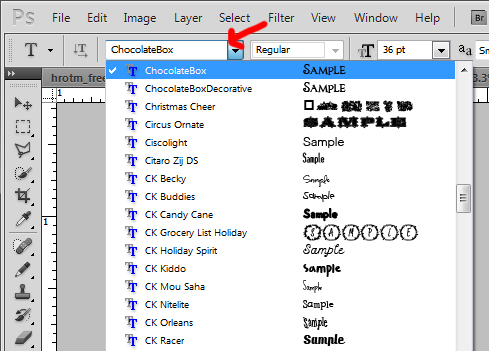 Select the size you want your text to be in the Set Font Size box in the Type Toolbar. It looks like a big T and little T together. There are two ways to set your font size. You can click on the down arrow and select one of the sizes on the pull-down menu that appears OR you can click inside the box next to the number and enter a numeric value there. For this size of project, you should not need to enter your own number. 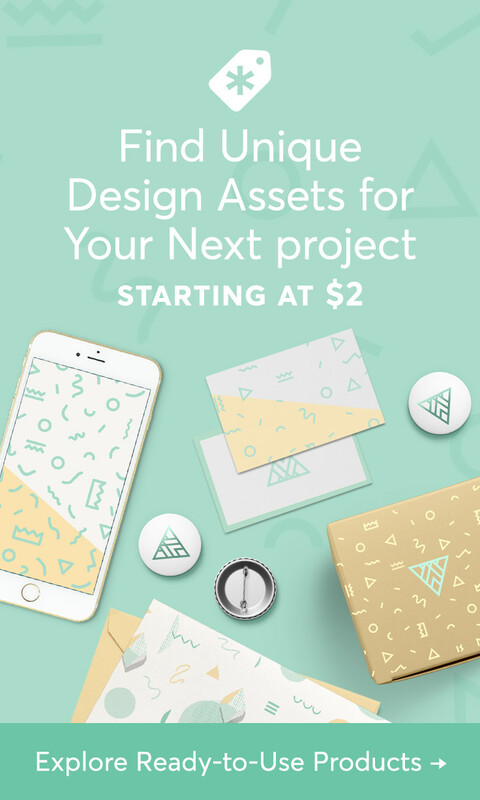 Both the numbers and numerical values you enter refer to the point size of your type. 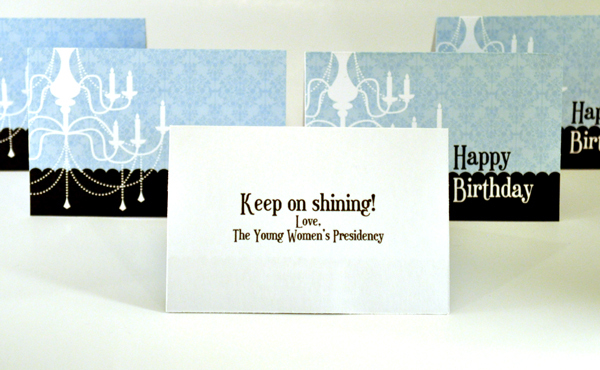 I am going to select 36 from the pull-down for my first lines of text in my invitation. Now, move your cursor on the image roughly where you want text to appear. Click and type. 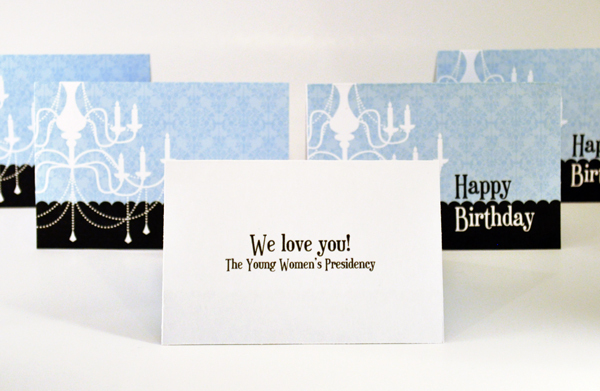 It is a good idea to put each different line or phrase on a separate type layer. This way, you can move them around easily without having to re-type things. Don’t worry if your words don’t appear exactly where you want them to be–you will be able to move them around and rearrange them later. Enter all of your information. 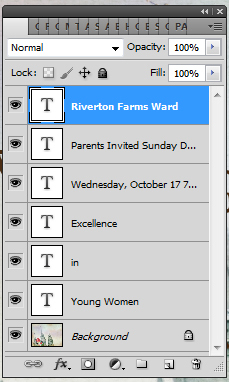 As you enter each line of text on your invitation, a new layer in your layers palette will appear. 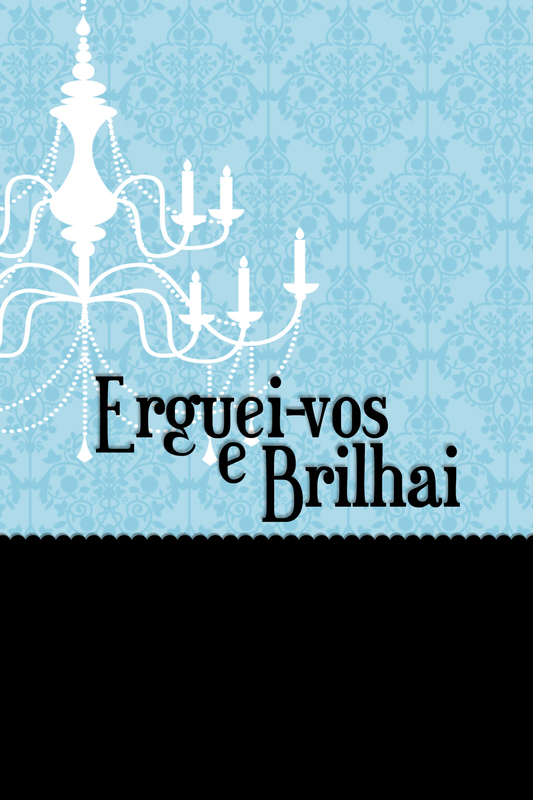 NOTE: if you want to put text on a black area of an invitation, be sure to change the color of your text to white (or another color) first by following the next step. To change the color of your text, select the Type tool and highlight the text to be colored by double-clicking on appropriate type layer in the Layers Palette. 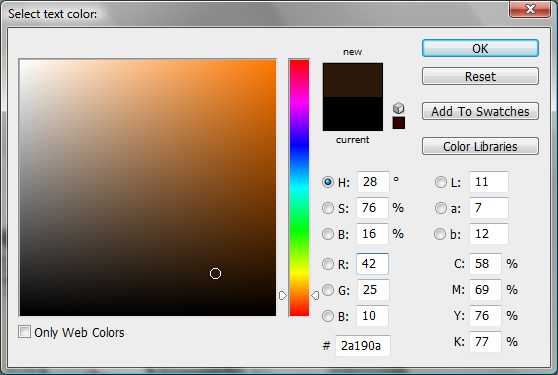 Then, click on the Select Text Color box that appears in the Type Tool toolbar. This brings up the Select Text Color box. Use the slider and reposition your cursor and click to change the color. When you are satisfied, click OK.
Now it is time to arrange and finalize your text. 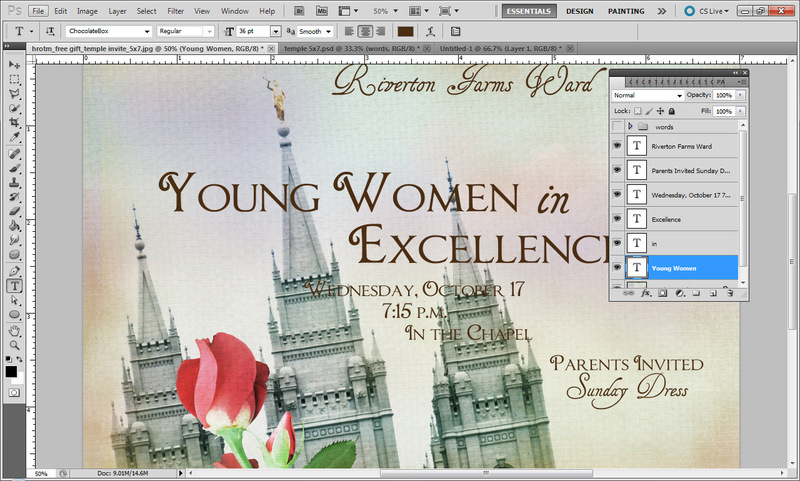 To make changes to a specified layer of text such as size and font, double-click on that layer in the Layers palette. 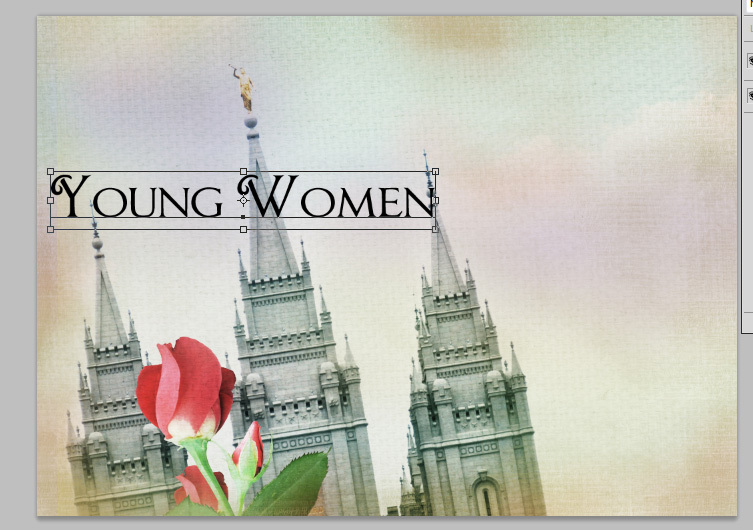 This will highlight the text to be edited. Make desired changes in the Type Tool toolbar and click the check mark (Commit Any Current Edits) to accept the changes. To reject the changes, simply click on the circle with a line through it (Cancel Any Current Edits). Move text layers around by using the Move tool. 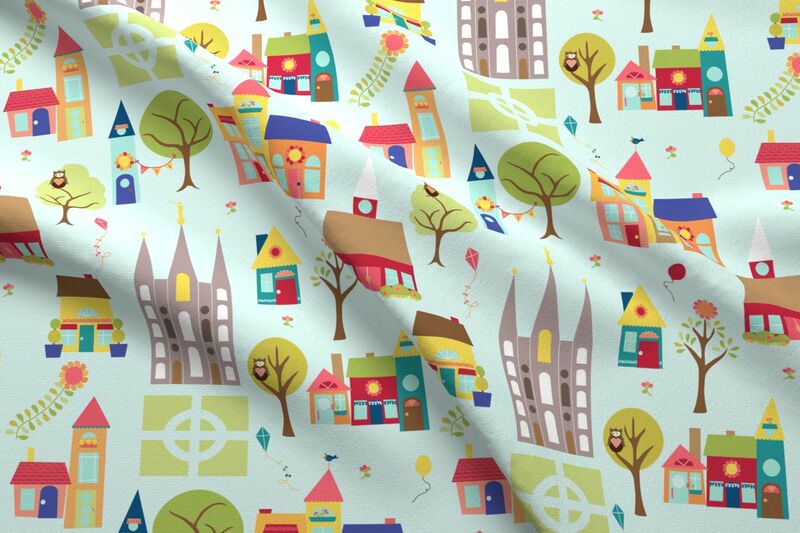 Double-click on the desired layer in the Layers Palette, click on the Move tool. Now, move your cursor to the bounding box that appears and click. Move your cursor inside the bounding box so it turns into an arrowhead and hold down the left mouse button while dragging the text layer to the desired position. Release the mouse button when you’re satisfied. Click the check mark to accept the move or the circle with the line to reject the move. Once you’re done editing and arranging your text, save your file. Select File>Save from the File menu at the top. Navigate to the desired location, RENAME your file and save. This saves your file as a .psd file, which keeps the layers intact. Open this file if you need to make changes later. 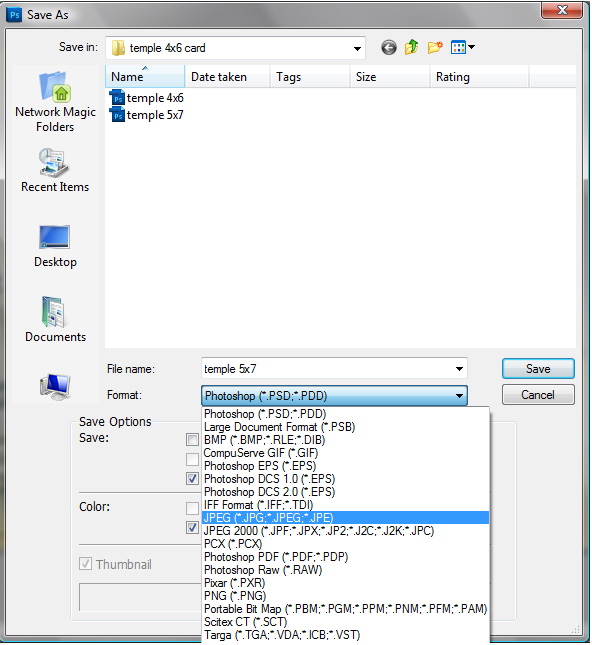 Now, SAVE YOUR FILE AS A HIGH-QUALITY JPEG FILE for printing. Select File>Save As from the File menu. Make sure you select jpeg from the pull down menu next to File Type when the Save As box pops up. Type in your file name and navigate to where you want to save it and click save. 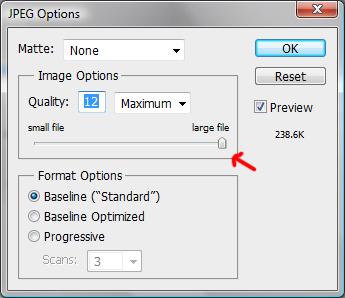 A dialog box will pop up that lets you set your .jpeg quality. Drag the slider all the way to the right to the number 12–this will make sure you get the best print quality. Click OK and it will save. 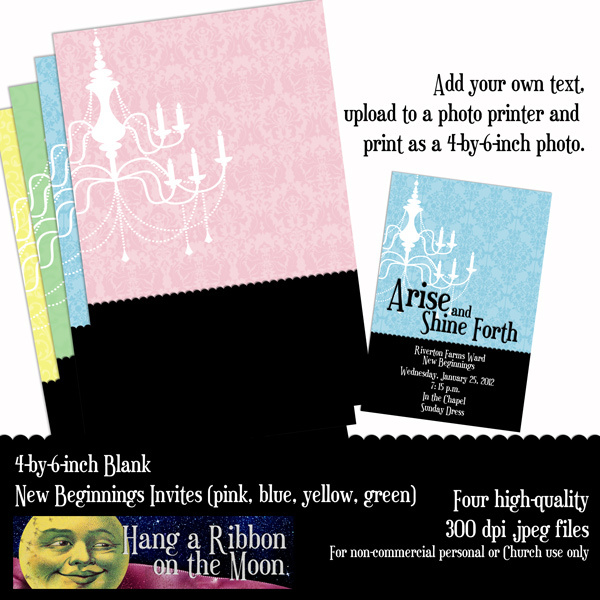 Upload the .jpeg to your photo-processing site or take it in to the store for printing. Easy, right! If you don’t have Photoshop or Photoshop Elements but want to give these programs a try, Adobe offers free trials–simply download the free trial, install and get going! 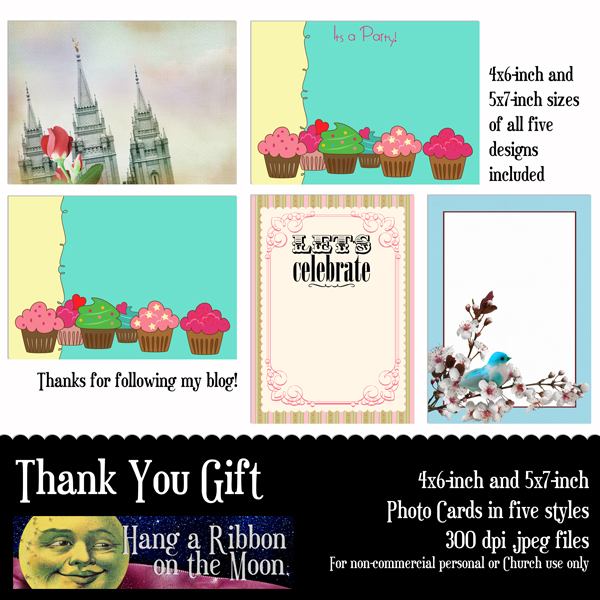 And, to get your started, get your free gift from me by liking Hang a Ribbon on the Moon on Facebook or by Following this blog by email (see how in the right-hand sidebar). Find the download link by clicking Welcome on my FB page or get them by email within 48 hours of following this blog.